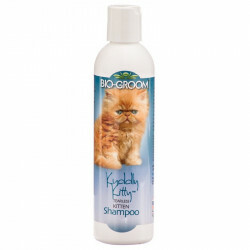 Keeping your cat's furry coat neat and clean is an essential part of cat ownership. 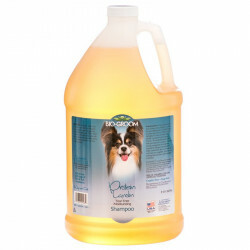 Regular washing with a cleansing shampoo provides numerous benefits. 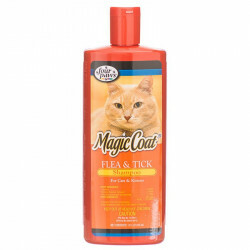 For one thing, it refreshes the coat, removing built-up oil, dirt and grime while removing foul odors that your cat picked up who-knows-where, leaving the coat fluffy, clean and ready for cuddling. 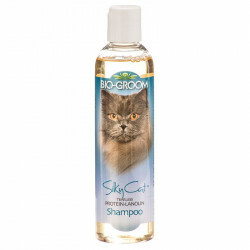 Additionally, cat shampoos can provide your pet with relief from itching spots, helping to preserve the coat and giving your cat comfort. 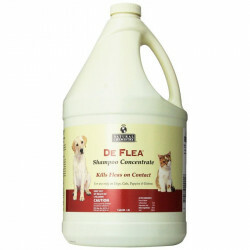 Anti-pest shampoos kill fleas and ticks on contact, freeing your cat from these hidden pests while getting her clean at the same time. 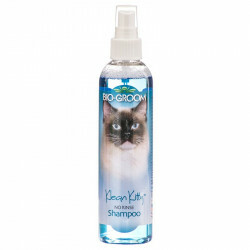 Pet Mountain's Cat Grooming Shampoo store features top quality products from the most trusted names in cat care and cleaning, including Allerpet, Magic Coat, Bio Spot, Bio Groom, and FURminator. 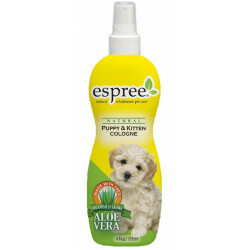 Allerpet C Solution for Cats is formulated specifically for cats and for people who are allergic to cats. 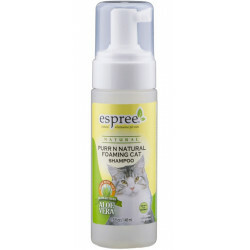 Allerpet-C cleanses the hair of saliva (Fel d1) and dander, the prime causes of allergic reactions to cats. 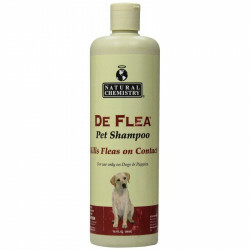 In addition, it cleanses the hair of the antigens considered to be the prime cause of allergic reactions. 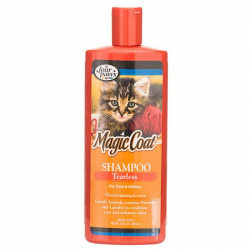 Magic Coat Cat & Kitten Tearless Shampoo is a mild, enriched shampoo which cleans, conditions, and deodorizes your cat's skin and coat. 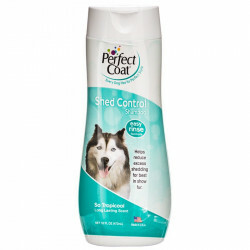 Leaves coat with a rich, high sheen and beautiful luster. 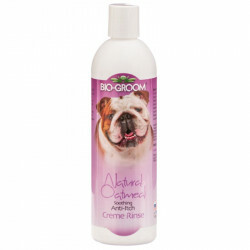 The gentle formula contains protein & lanolin and is non-irritating to the eyes. 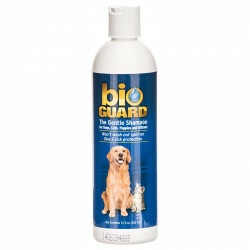 Bio Spot Bio Guard Gentle Shampoo won't wash out spot-on flea control products. 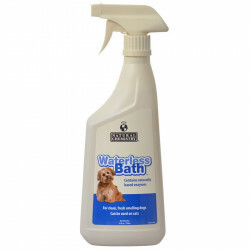 This gentle, water-based formula is pH-balanced, lathers up quickly and rinses out easily. 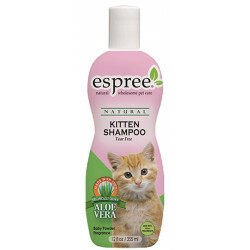 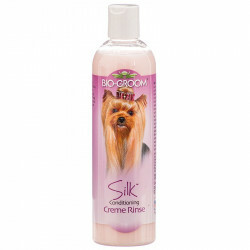 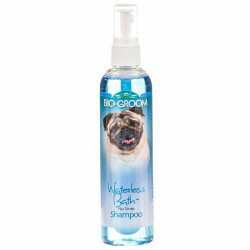 This shampoo conditions the coat and leaves a fresh, clean scent and is great for use as a regular grooming shampoo.